When I heard that Walmart had started selling cannabis vaporizers, I drove to the nearest location at St. Clair and Runnymede in west Toronto. What can I say? I love watching medical cannabis make its way into mainstream consciousness. 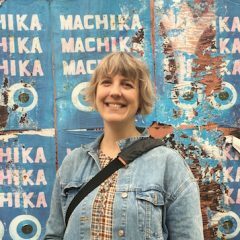 But after scouring store shelves, I came up empty-handed, and finally asked the pharmacist for help. As it turns out, Walmart stores likely will have something like that, just not quite yet. Two Storz & Bickel models are already available online: the Health Canada-approved, classic Volcano Medic Vaporizer ($699 CAD) and the more portable Mighty ($499 CAD). Walmart hawking vapes is really not that surprising. The big box chain carries an affordable rosin press south of the border–we know, because we bought one. 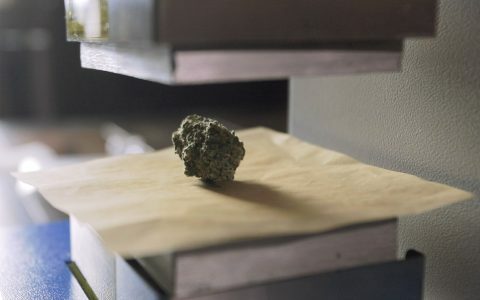 And, in advance of legalization, Bloomberg News reported that the company is researching the possibility of applying to sell actual cannabis products in Canada’s post-prohibition era. 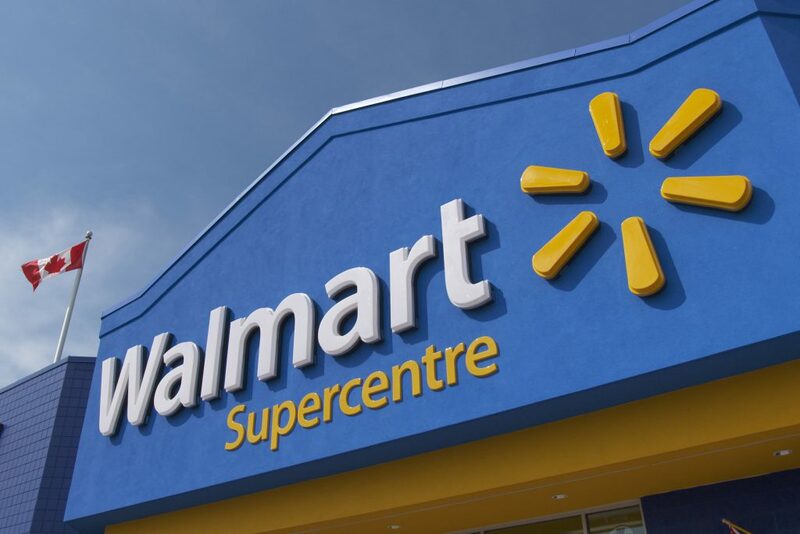 “As we would for any new industry, Walmart Canada has done some preliminary fact-finding on this issue, but we do not have plans to carry CBD products at this time,” spokeswoman Diane Medeiros wrote to Bloomberg. 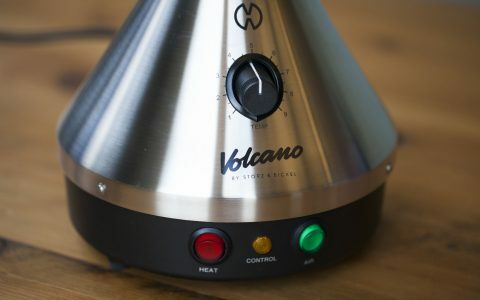 The Volcano is known for its precise temperature controls that allow for certain terpenes and cannabinoids to be vaporized. Because the flower doesn’t actually combust in a vaporizer oven, health experts often recommend medical consumers avoid smoking and choose vaping or edibles instead. Each Walmart model comes with the base, five balloons (which you fill with vapour to inhale from), a filling chamber, a set of screens, a cleaning brush, a liquid pad, a set of air filters, instructions, three clips, and a cannabis mill to grind flower. The pocket sized Mighty is a slightly simpler mechanism, but is still designed for gadget lovers: in addition to the vape, you get an adaptor, a few extra screens, a set of seal rings, a liquid pad, a filling aid, an herb mill, a dosing capsule, a cleaning brush, and instructions—that’s a lot of little pieces to lose around the house, but them’s the vapes. But why buy from Walmart? The answer is usually for that low, low price. But at $699 and $499, these vapes are hardly priced competitively—not yet, at least! Cannabis just crossed the Rubicon. If Walmart will carry cannabis associated hardware, there is no going back now. The Mighty link is incorrect I think. It brings me to the Volcano as well. – Sorry, just the first one. Second one works. — Nevermind. No it doesn’t. Both vapes are in the “laxatives” product section. 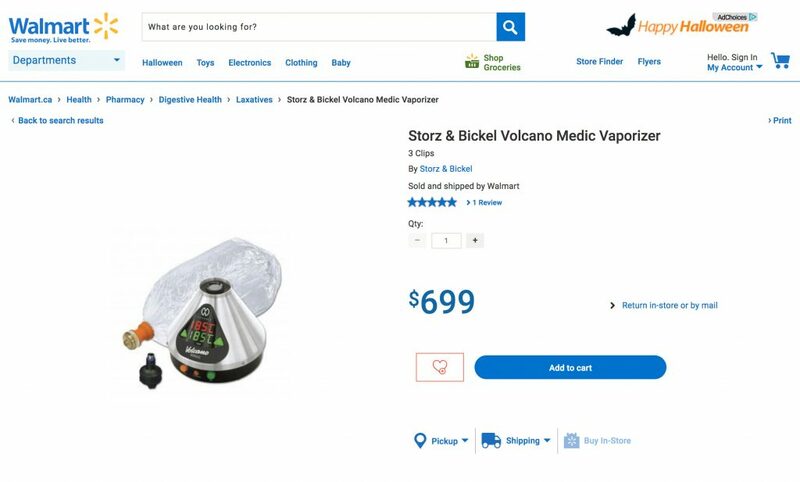 Are the Volcano Medic Vaporizer Walmart sell made in china? Not a fan of Arizer products ever since I bought a crappy Solo I.